Media attention is a fantastic way to promote your business, and frequent press releases give you the opportunity to get your business noticed. 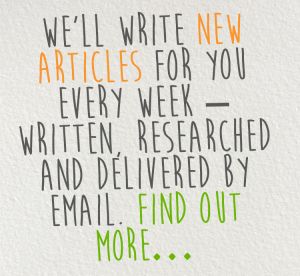 We can produce original, newsworthy press releases on your behalf. Well written press releases can do wonders for the reputation of your company, and are perfect for promoting events and spreading the word about recent changes in your business, including new products, services and achievements. 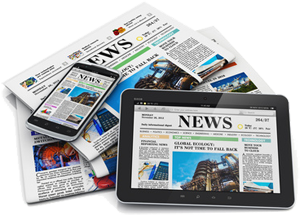 As trained journalists with experience writing for magazines and local newspapers, we can provide you with professional press releases that guarantee media attention. We also have formal qualifications in media law accredited by the National Council for the Training of Journalists. As well as being expertly written, your press releases will be formatted in the right way to encourage use by relevant publications. You are welcome to distribute the press releases yourself, or we are able to submit them directly to the editors at local, national and industry-specific publications, as well as digital and online publications. Call us on 0114 383 0711 or email contact@content-writer-extraordinaire.co.uk and we will help you to get your business into the headlines!